TO Design recently donated to the Hurricane Maria relief fund through the American Red Cross. We encourage anyone who hasn't already lent a hand to help out in one way or another. 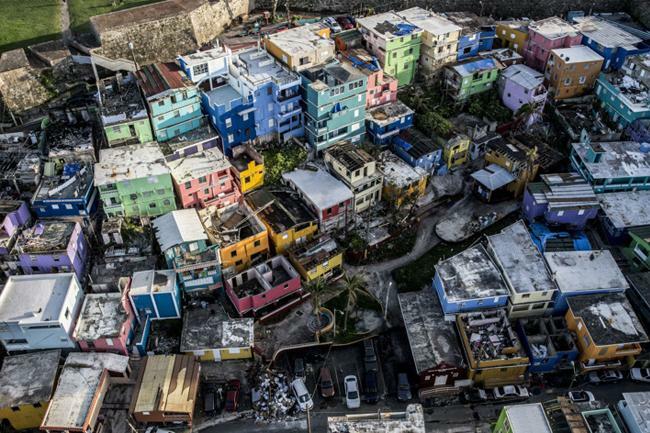 According to ABC News, only 16 percent of the island has regained power and over 50 percent of Puerto Ricans still don't have clean drinking water, over three weeks since the hurricane's landfall on September 20th. You can donate to the relief through the American Red Cross, Hispanic Federation, and UNICEF.